Claim your place amongst those at the top. This puffed up rabbit would have your brand sitting a top a list of the best in no time. 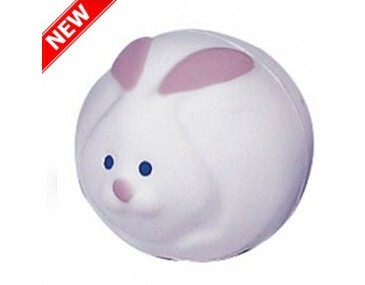 Cute, stuffed bunny, this product would appeal to parents with cute little girls. Your marketing campaign will surely gain wings if it is in the good books of the female folks. Besides, the squeezable stress rabbit would present you an opportunity to have one branded colour print of your logo featured on one spot - a sure-fire promotional move to drive more sales. Moreover, since the item isn't expensive, offers quick print and since it is any day darling of the female folks, you're clinching a winning deal right here. Imagine having your business name or business logo on the stress rabbit and sharing with your employees or partners, will help you in relieving their stress and also in promoting your business in that region. This is one of the most effective stress relief product you can find on the internet. If your business and employees deal with a lot of pressure and stress, it is wise for you to gift them one of these to get relief from stress. The price doesn’t include GST. Also, a print set up the price of $65 will be applied to custom branding. 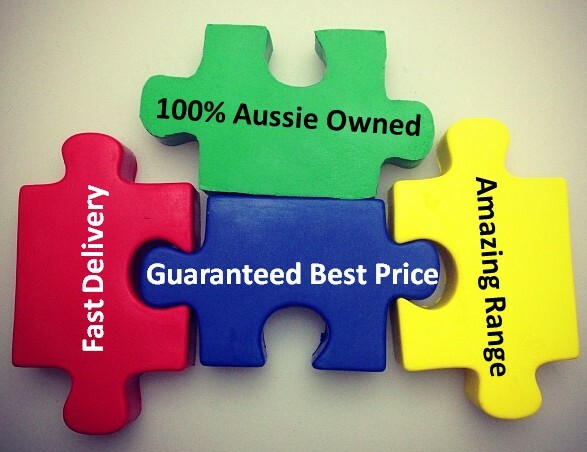 The product is delivered only in Australia within two weeks of order.